Koblenz is an international manufacturer of domestic and industrial floor care products, voltage regulators, battery backups and washers. The company was founded on July 15, 1959 as a manufacturer of voltage regulators, motors and pumps. During the 1960’s the company added vacuum cleaners and shampoo/polishers to its product line. 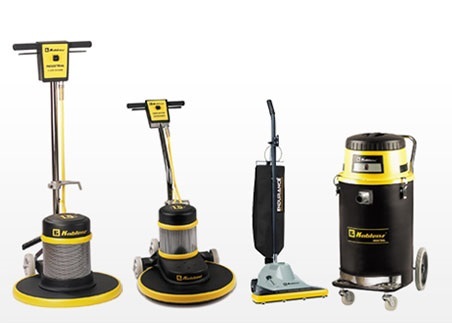 A to Z Vacuum is proud to offer a variety of Koblenz products.